Xiamen Guan Huang Industry & Trade Co., Ltd.
Project Semi-Automatic PET Bottle Blowing Machine Bottle Making Machine Bottle Moulding Machine. Semi-Automatic PET Bottle Blowing Machine Bottle Making Machine Bottle Moulding Machine. Semi-Automatic PET Bottle Blowing Machine Bottle Making Machine Bottle Moulding Machine. 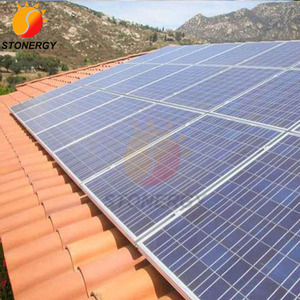 Hot selling Ballasted flat roof home solar panelhouse power system for sale Hot selling Ballasted flat roof home solar panelhouse power system for sale Ballasted flat roof mounting system is designed to help to install solar modules faster and easier. 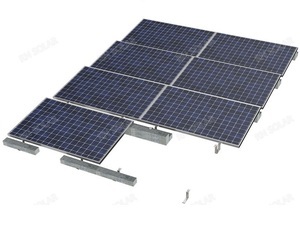 Packaging & Shipping Packing Hot selling Ballasted flat roof home solar panelhouse power system for sale Shipping way for home solar power system By Express: DHL, TNT, FedFex, China Post etc. 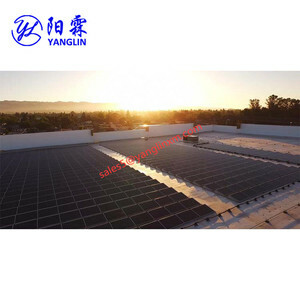 By Air / By Sea Contact us If you have any demands of Hot selling Ballasted flat roof home solar panelhouse power system for sale, please contact us with your detailed request! 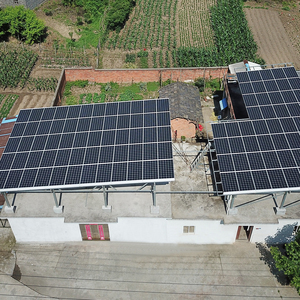 Our factory covers an area of 30000 square meters which are located in the Industrial Zone of Huai&rsquo;an City, with convenient transportation access. 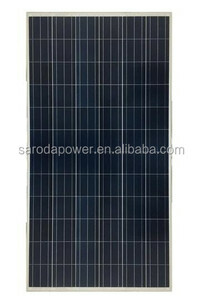 Our solar panels are greatly appreciated in Australia, South America, the Middle East, Africa etc countries and regions. 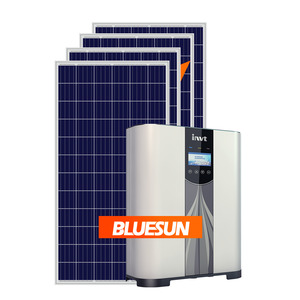 We are looking forward to forming successful business relationship with clients around the world in the near future. 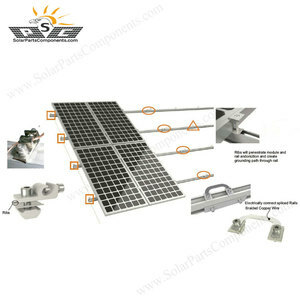 Alibaba.com offers 42,906 home roof system products. 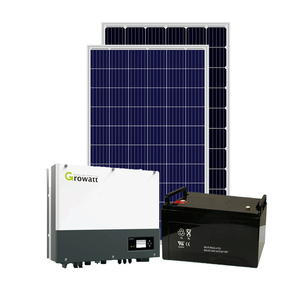 About 1% of these are metal building materials, 1% are other lights & lighting products, and 1% are cargo & storage equipment. 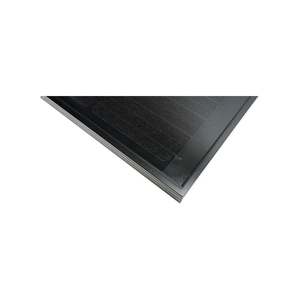 A wide variety of home roof system options are available to you, such as free samples, paid samples. 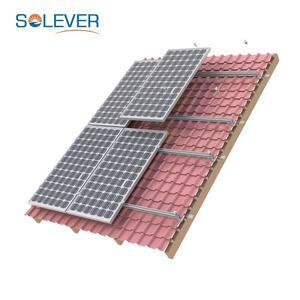 There are 42,888 home roof system suppliers, mainly located in Asia. 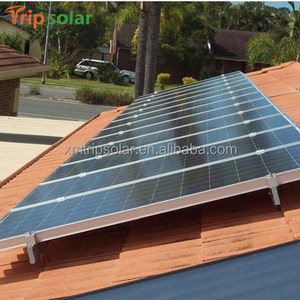 The top supplying countries are China (Mainland), Singapore, and Malaysia, which supply 99%, 1%, and 1% of home roof system respectively. 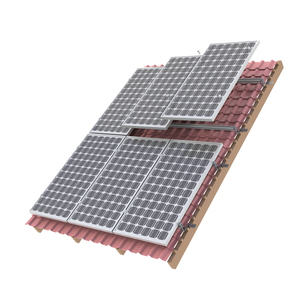 Home roof system products are most popular in North America, Southeast Asia, and Africa. 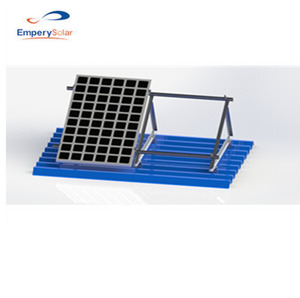 You can ensure product safety by selecting from certified suppliers, including 32,262 with ISO9001, 25,236 with ISO14001, and 12,270 with Other certification.